The ultimate weekend brunch is a favourite among late-risers. 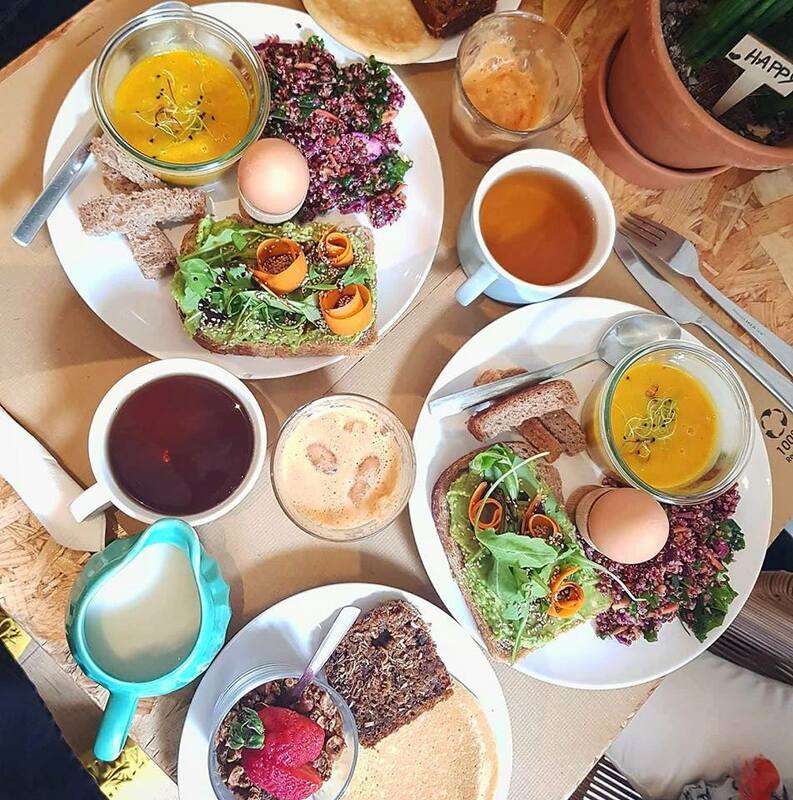 Whether it's a gourmet, veggie, healthy or classy brunch, there's something for everyone in Nice! 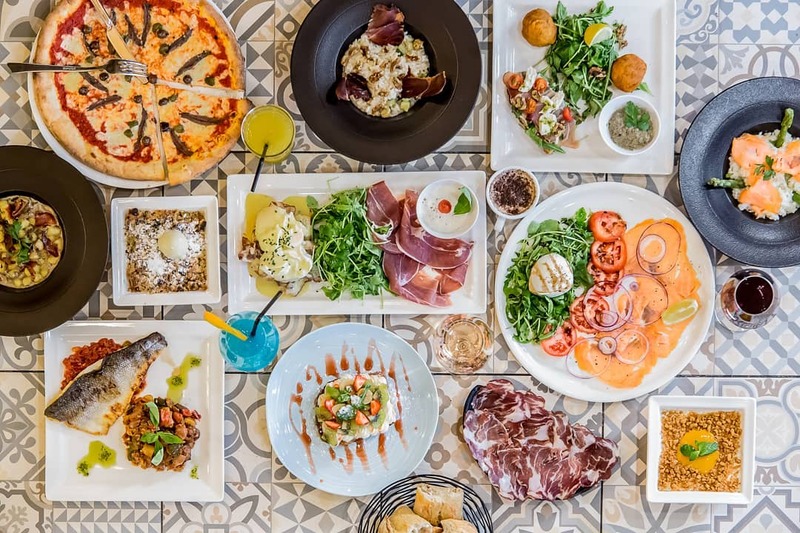 Check out the Hôtel Florence Nice's selection of the best spots for brunch in Nice with gourmet, original addresses within walking distance of the hotel. 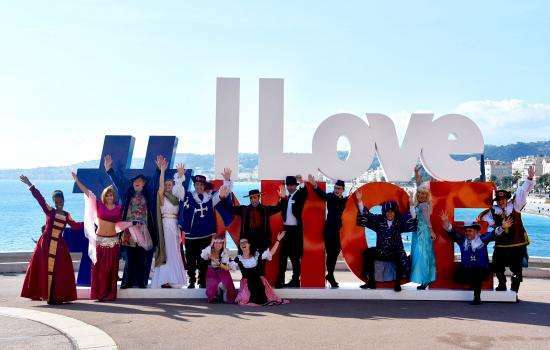 Trust us, book soon and enjoy your delicious weekend in Nice. 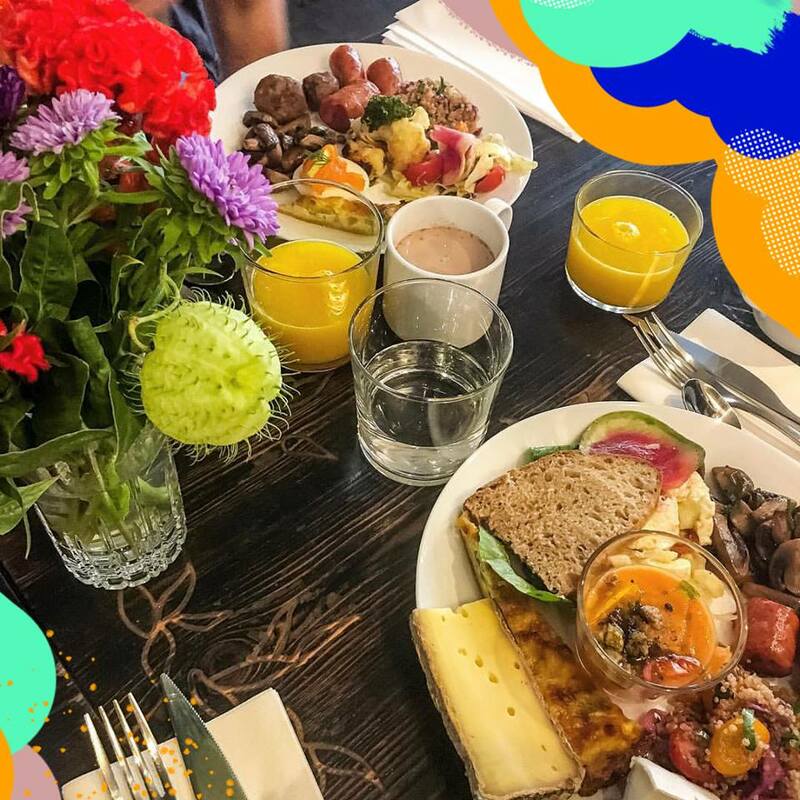 Make a date on Saturdays between 9.30am and 3.30pm at the Volupté Anytime tearoom for a delicious brunch packed with sweet and savoury flavours. You'll feel right at home with its sweet interior and cosy vibe. People flock to this eatery, under a 10 minute walk from the Hôtel Florence Nice, to feast on the best Italian-style hot chocolate in Nice that tastes even better under the beautiful glass-roof terrace! The prices are relatively high but match the mammoth portions and quality of the food. On the menu: Brioche toast, toasted tartine, butter and jam, cured meat platter, cured salmon, soft-boiled egg steamed in Matcha tea, pickled vegetables, Japanese blend, cakes, yoghurt with honey and hazelnuts, crumble. Brunch is served with fresh fruit juice and your choice of hot drink. This is a brunch for your get-togethers with friends in a chilled and cheerful atmosphere! Just a few minutes' walk from the Hôtel Florence Nice, experience creative cuisine at Le Bistroy. Brunch is served every Saturday from 9am to 2pm by smiling and friendly waiters who tend to their diners' every need. Everything's homemade, even the interior design has been upcycled. The French toast-style spéculos and lime brioche is a real treat for the tastebuds. On the menu: 22 Euros per person gets you fruit juice and a hot drink, a mammoth sweet and savoury buffet with fresh and local produce, your choice of hot dish and delicious crêpes made to order. The best vegan and vegetarian eatery in the region: Paper Plane! The restaurant serves gluten-free dishes, fresh and original fruit/vegetable juices and cow's milk alternatives. Brunch healthy and happy in this warm and cosy eatery. Brunch is served on Sundays from 11am so you can have a lie-in at the hotel beforehand. Book ahead to avoid queuing as the restaurant is a victim of its own success. On the menu: 21 Euros per person gets you a hot drink and fruit juice, a sweet dish (homemade granola and soya yoghurt, organic toast, pancakes etc.) and a savoury dish (organic vegetable soup, boiled egg, cheese, cake etc.). A kid's menu is also available for 10 Euros. 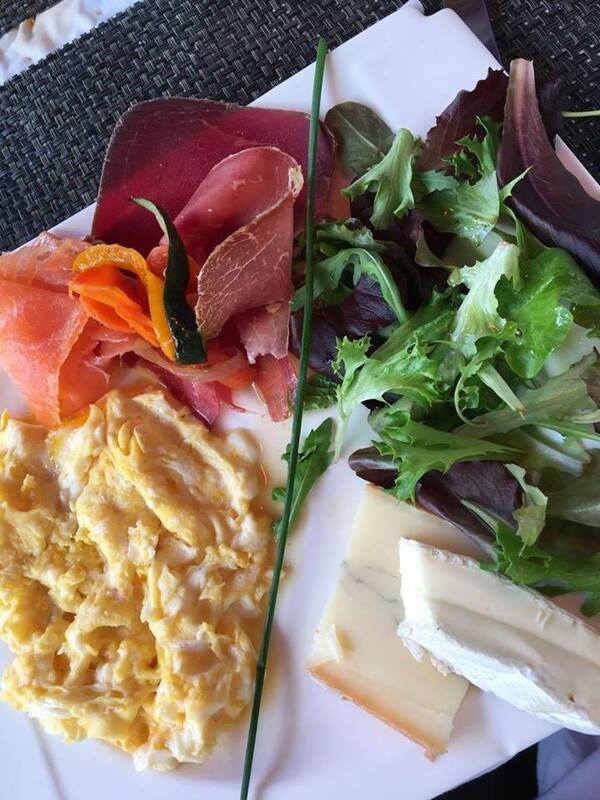 Kililie’s serves brunch made up of fresh, regional produce and homemade dishes every Sunday and bank holiday. The menu is updated regularly to suit the season, festivities and chef's whims. A seriously foodie brunch that people come from far and wide to eat! 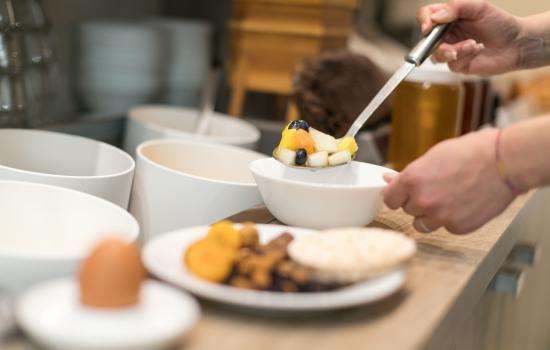 On the menu: All-you-can-eat brunch for 23 Euros per person with a hot drink, a cold drink and a wide array of sweet and savoury dishes. Get together with your foodie friends on Saturday or Sunday from 11am to 3pm for a hearty brunch at Makassar. The restaurant is constantly updating its menu to delight guests. Book ahead to avoid the queue to get in. If you enjoyed brunch then head to the restaurant for tapas in the evening! On the menu: 20 Euros per person gets you unlimited drinks (coffee and fruit juice), pastries, bread, jam, milks, cheese, seasonal fruit, your choice of dish (meat, fish, Spanish or Mediterranean). On holiday in Nice? Join the team at O’Morena for brunch every Sunday from 11am to 2.30pm in a warm and friendly atmosphere. 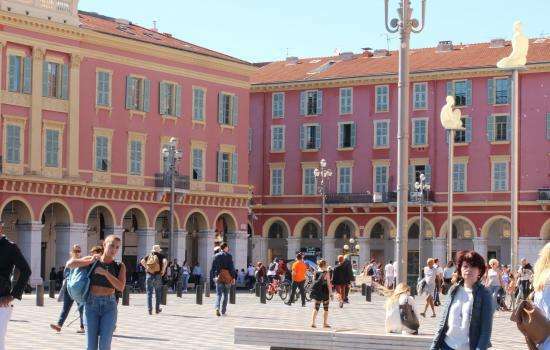 The restaurant is in a quiet street in the heart of Vieux-Nice. This hearty and delicious brunch has a dash of Portuguese flair to it. You can even design your own meal from the menu. The restaurant serves tapas at night. 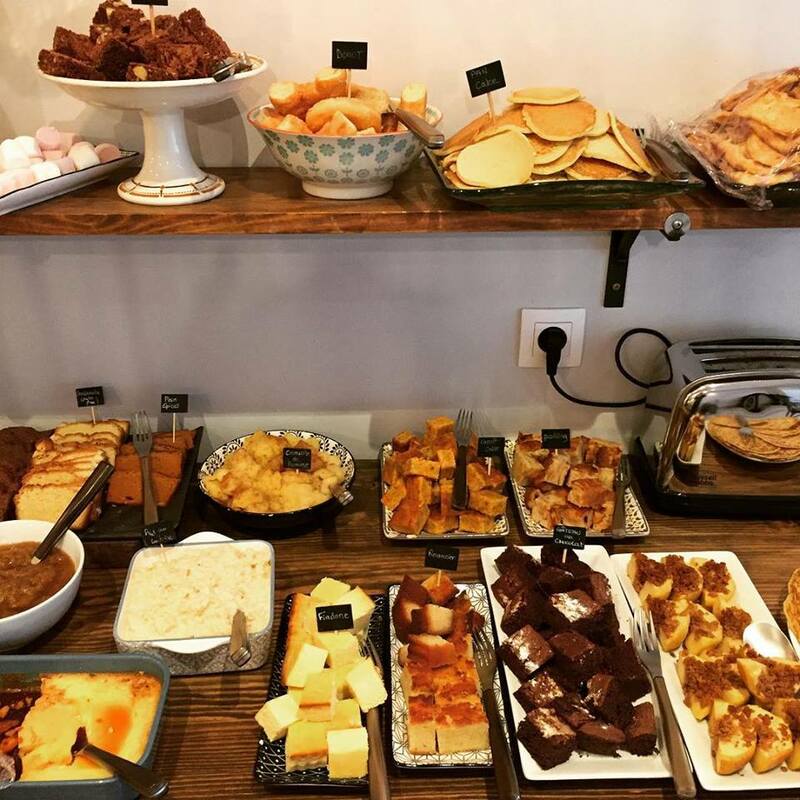 On the menu: 25 Euros per person gets you a hot drink, fresh or squeezed fruit juice, bread, toast and mini pastry basket, butter and jam, your choice of lunch dish (English, New York, seaside or O’morena) and a selection of 3 homemade sweet treats. Casa Leya is famous for serving hearty dishes with quality ingredients for brunch. Experience Italian-style cooking in this wonderfully-located restaurant. Chef serves amazing truffle scrambled eggs. The pyramid of pancakes with mascarpone and seasonal fruit is an absolute must!! On the menu: 28 Euros per person gets you a hot drink, orange juice, your choice of dish ("della mamma" and bruschetta, "top model" with smoked salmon and "gourmet" with Italian-style eggs Benedict for an extra 2€) and your choice of dessert. Book ahead for an original brunch at Joya Lifestore on Sunday mornings and/or bank holidays from 11am to 4pm! This concept store serves a wide-ranging buffet with dishes made using ingredients from local producers. The food is refined and modern and served with a smile. And if you like the chair you're sitting on then you can take it home! All the furniture and fixtures are for sale. There's also a co-working area if you're on a business trip at the Hôtel Florence Nice. On the menu: 29 Euros per person gets you an all-you-can-eat brunch with equal amounts of sweet and savoury dishes. Les agitateurs is run by three friends who graduated from the Institut Paul Bocuse. It serves refreshing, innovative and sharing dishes that promote the local producer network. The interior is minimalist, the staff are welcoming and the food is excellent, the perfect recipe for brunch that exceeds expectations. 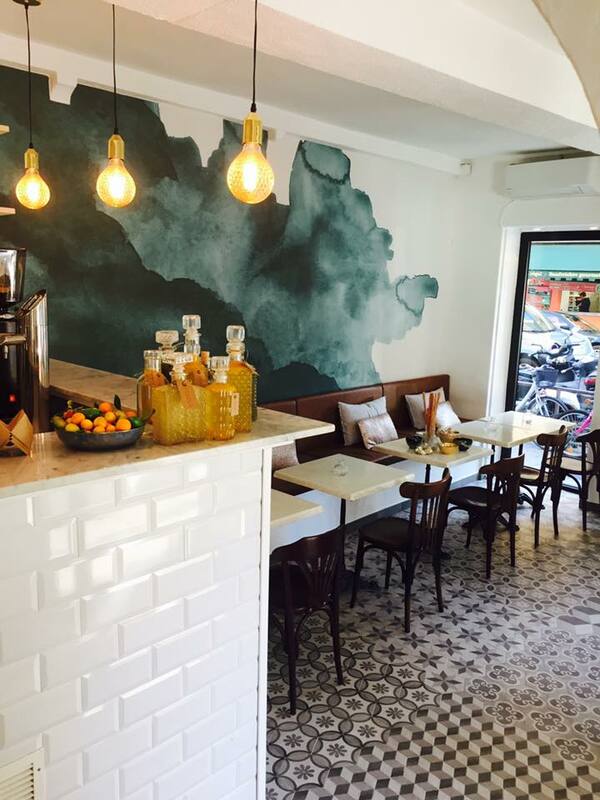 Make sure you try brunch here on Sunday lunchtime during your stay in Nice. 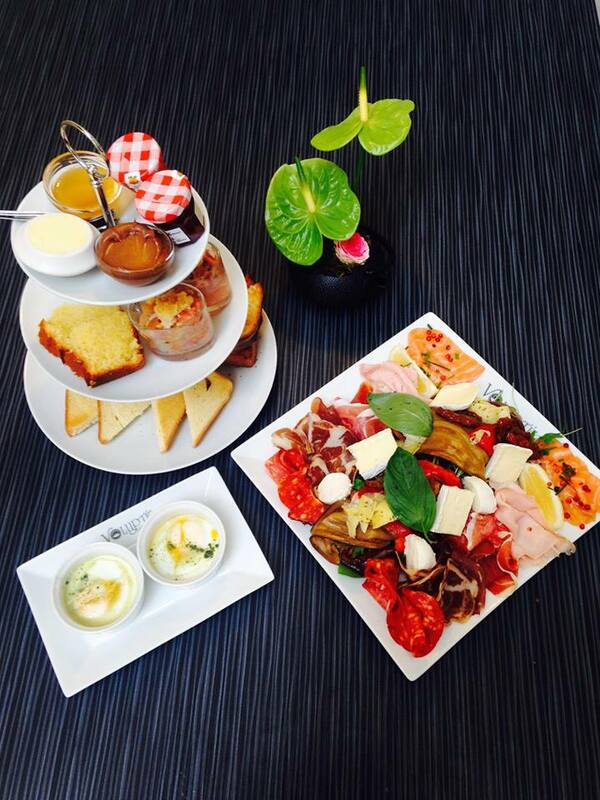 Fancy brunch on the terrace so you can soak up the Nice sunshine during your stay at the Hôtel Florence Nice? La femme du boulanger is the place for you! Everything here is made on-site, the portions are hearty and the staff are warm and friendly to boot. Don't forget to try the delicious homemade jams. 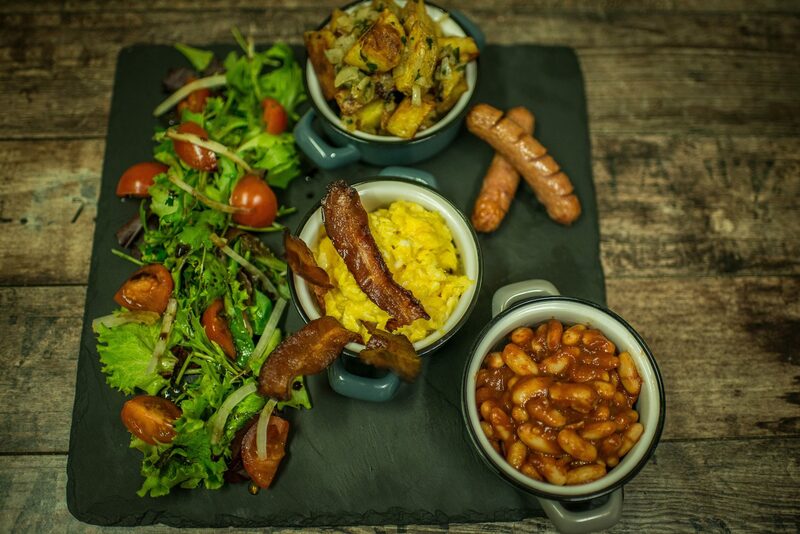 An all-encompassing foodie brunch is served every morning from 9am. As for early risers, tuck into the delicious breakfast buffet at the Hôtel Florence Nice made up of top quality sweet and savoury options. Book your next foodie stay at the Hôtel Florence Nice now and get 15% off when you quote the code "DIRECT" when you book on the official website, by email or over the phone.